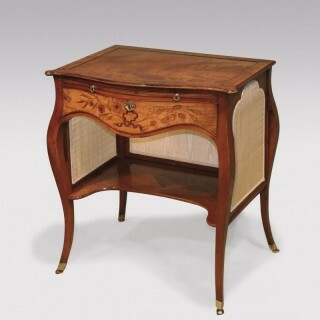 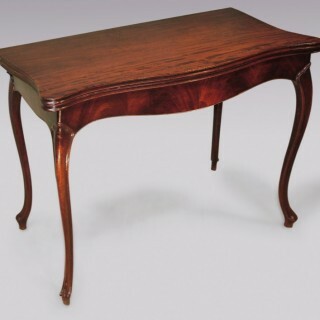 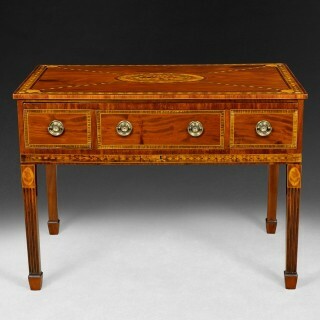 hepplewhite period mahogany serpentine card table. 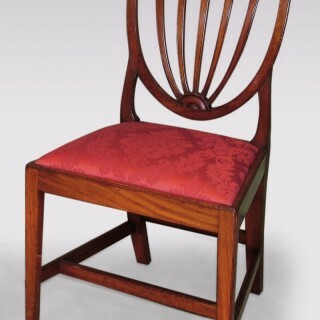 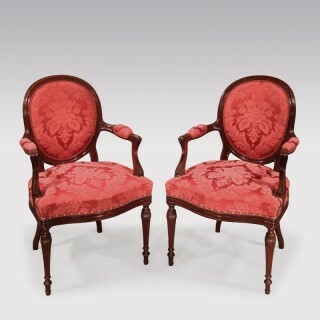 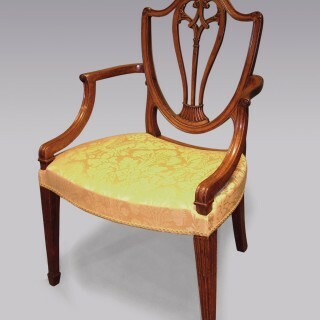 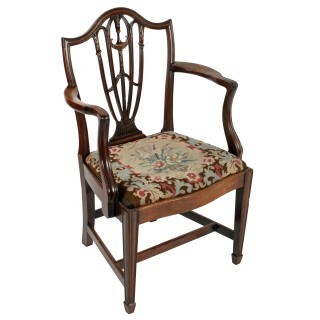 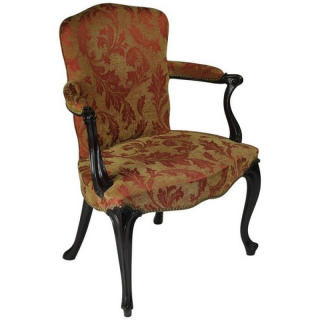 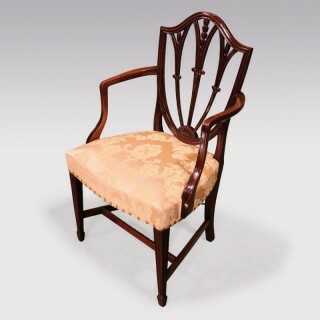 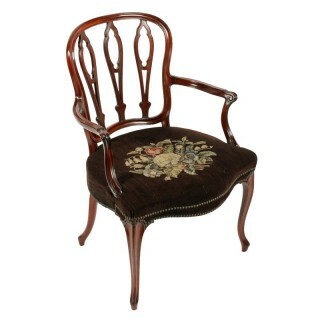 a hepplewhite period well-carved mahogany armchair. 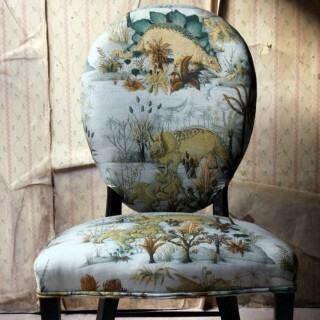 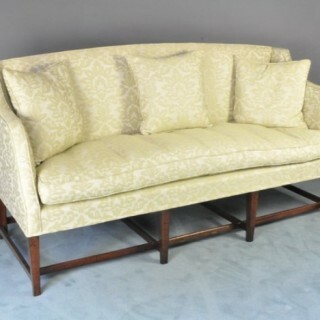 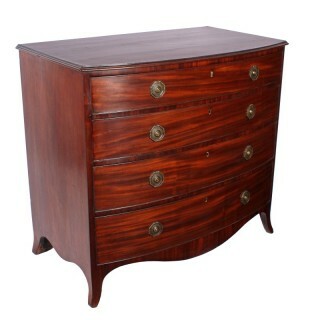 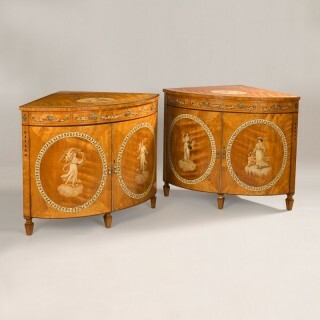 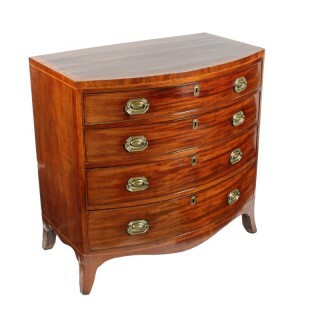 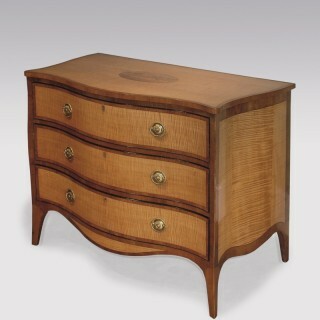 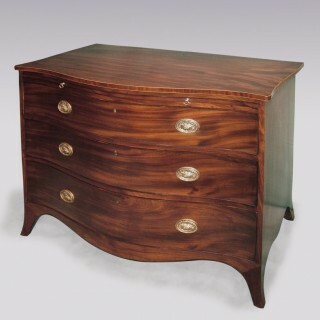 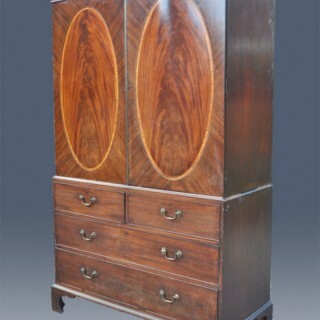 antique hepplewhite period serpentine harewood commode. 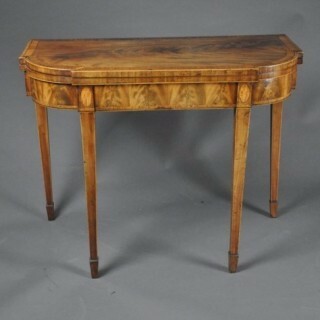 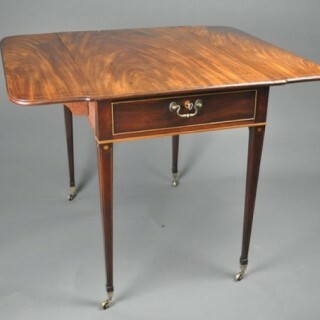 a late 18th century ‘french hepplewhite’ figured mahogany ladies writing table. 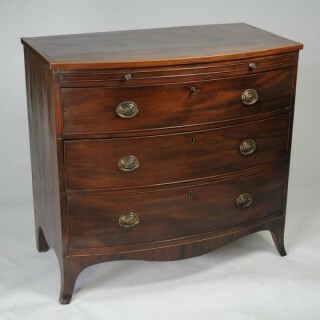 antique hepplewhite period mahogany serpentine chest. 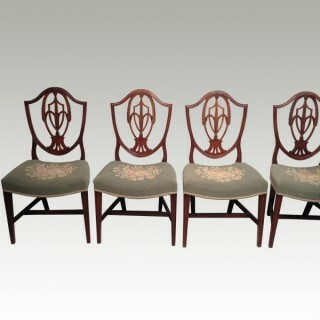 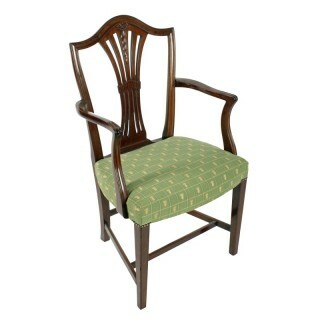 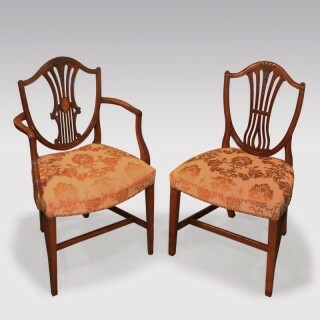 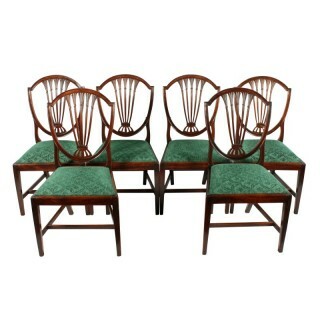 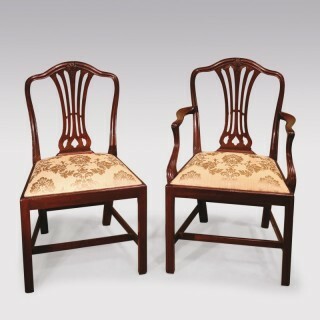 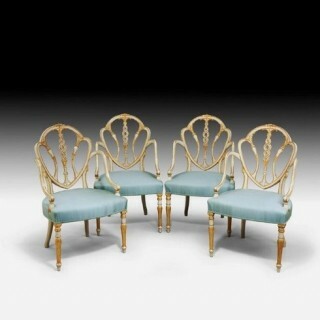 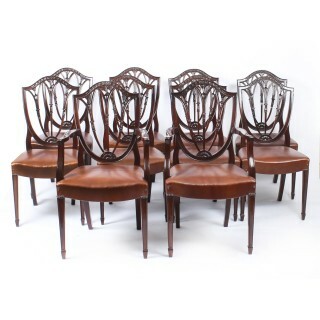 set of four hepplewhite mahogany dining chairs.